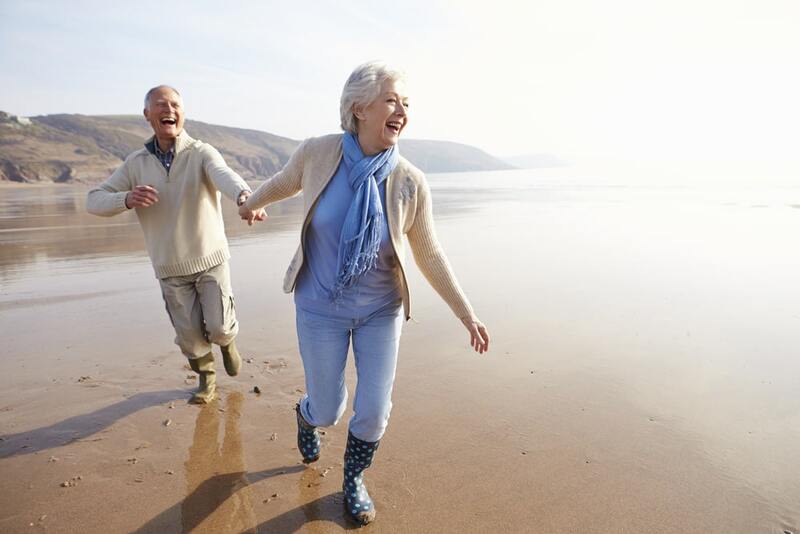 Understanding Medicare can be overwhelming for anyone who is eligible for Medicare. 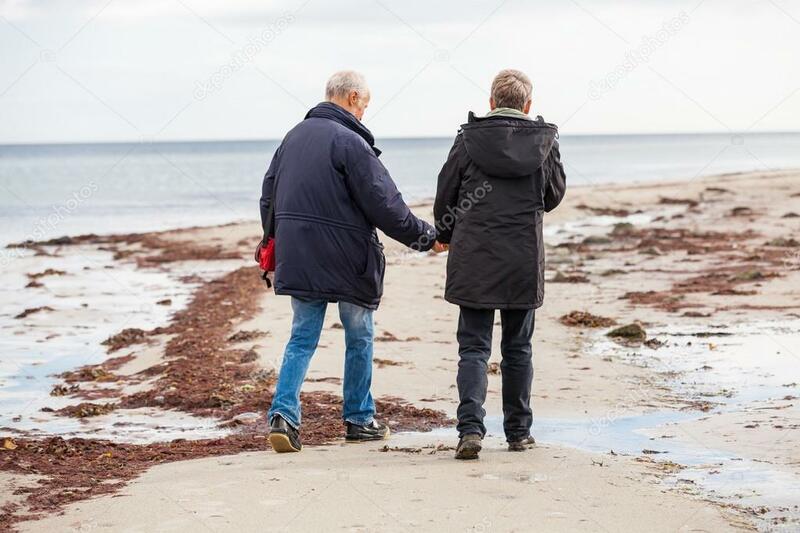 We have over 40 years of experience in assisting clients with Medicare planning, including Part D prescription plan options and advising them on the best Medicare Supplemental Insurance. 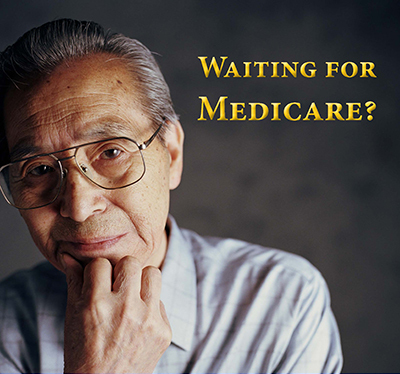 If you or a loved one are approaching Medicare eligibility, schedule an appointment with us to learn more about Medicare and Medicare Supplemental Insurance. These plans will pay you cash when needed due to an acute illness or a long-term need because of a chronic condition. We also offer traditional life insurance with benefits for the untimely loss of a family member.